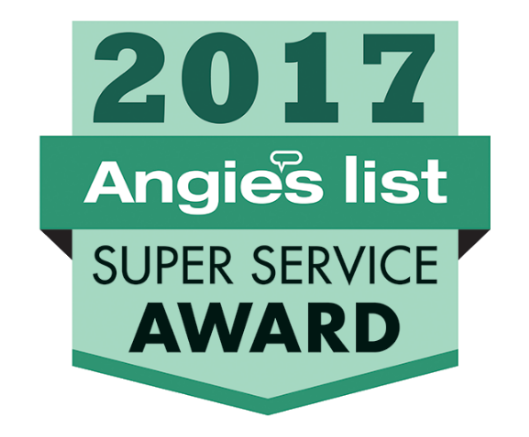 Your Patio & Driveway Experts! 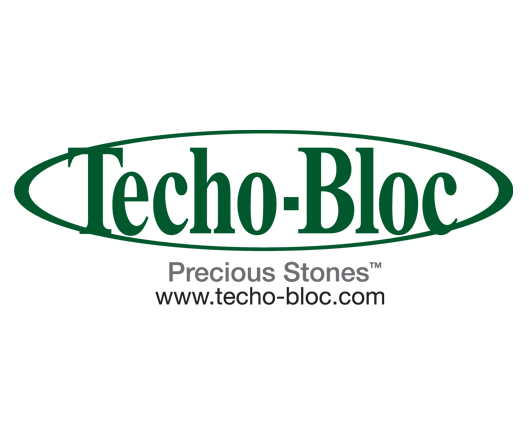 Pavestone Brick Paving, Inc. of Chicago understands that every installation is a reflection of our vision, expertise and experience. But, more importantly, that of our clients. 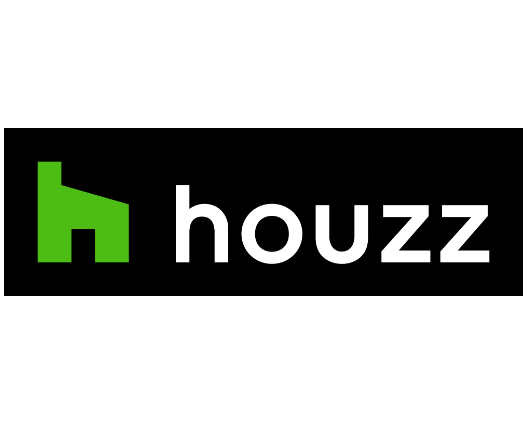 We understand that your home is an important investment and an expression of who you are. 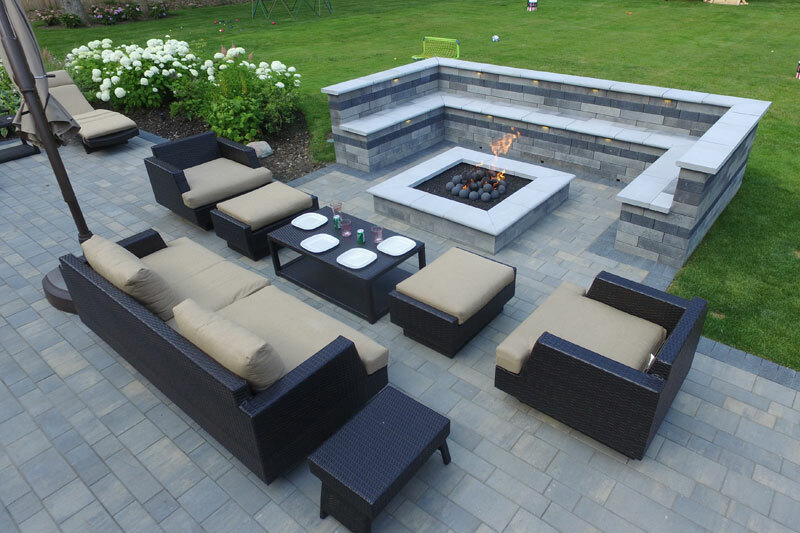 Our invaluable experience is your source to making your outdoor living space a showcase. Optimizing structural integrity and aesthetics for years to come. 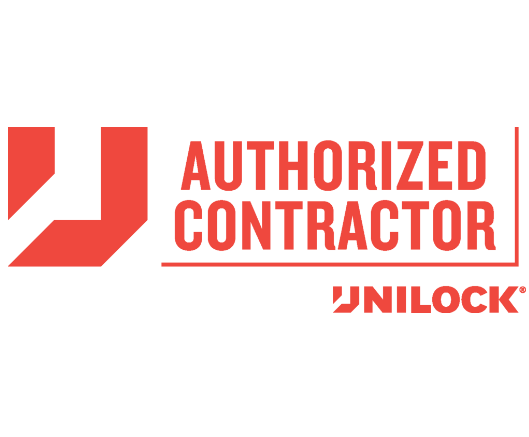 As a Unilock and Rochester Authorized Contractor and being ICPI certified, Pavestone can easily guarantee that our installations will be installed according to manufacturers specifications and meet the highest industry standards. 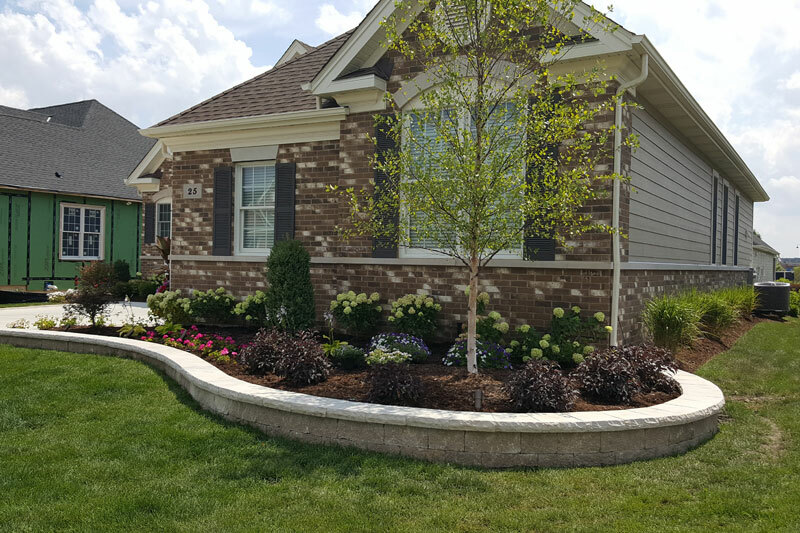 Pavestone Brick Paving, Inc. has spent over 20 years designing, planning and executing all types of paving and retaining wall projects. 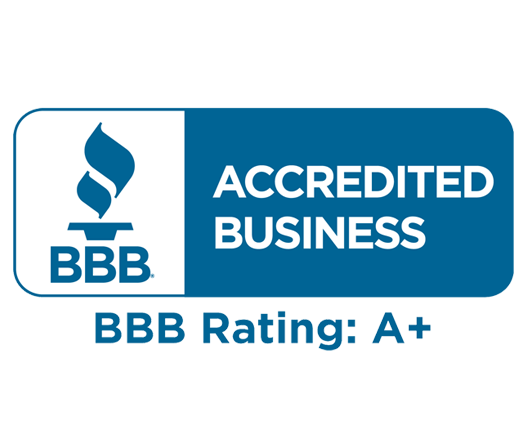 With that statement you can rest assured that we will pay close attention to each and every detail of your paving project. With new and always changing products from our manufacturers, we will be sure to provide you with quality samples, fresh literature, pictures and examples for your new luxury outdoor patio. 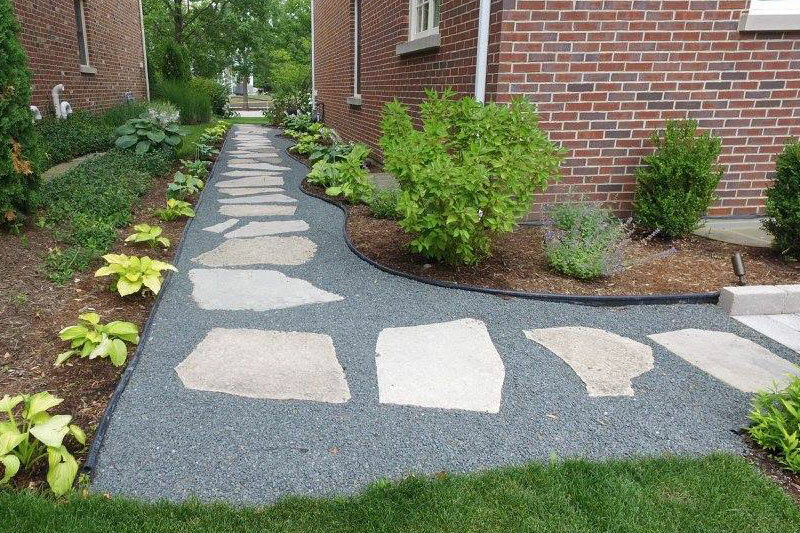 Pavestone will also provide outdoor display visits and “project in progress” visits at any time to ensure proper material selection and proper installation procedure. 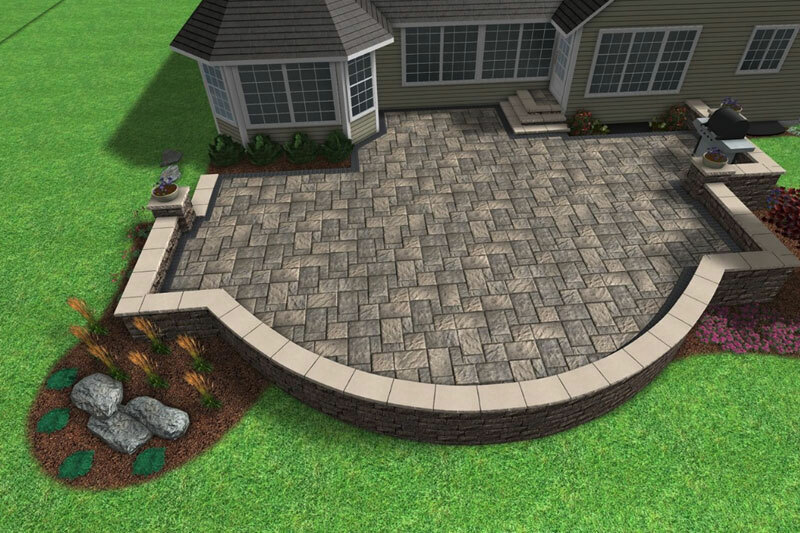 In addition, we will provide you with a full 3D Hardscape and Landscape color rendering of your project. Come by and visit us for some inspiration! Showroom visits are available! 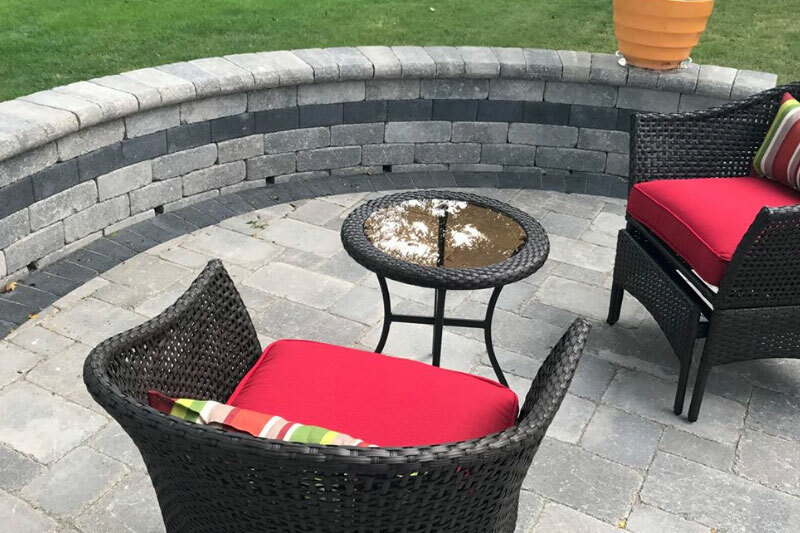 Pavestone Brick Paving, Inc. is a family-owned hard-scape company executing professional installations to homeowners and businesses across the Chicagoland area. 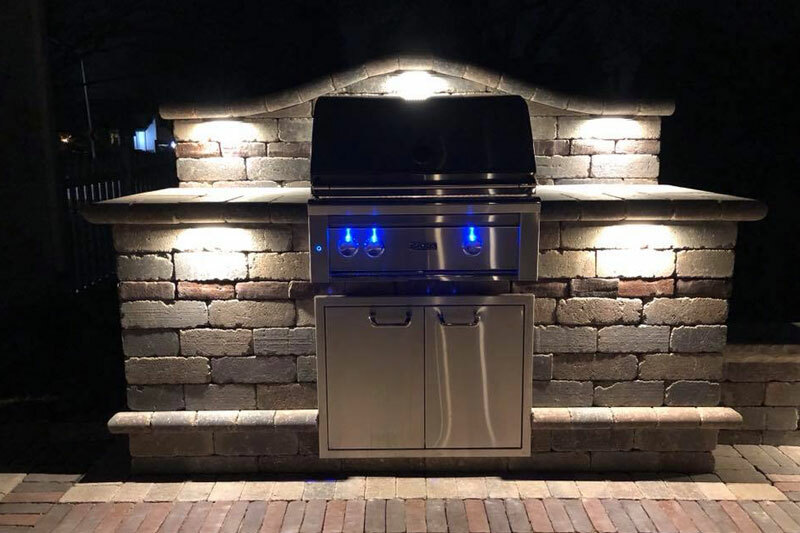 Our projects consist of concrete pavers and clay pavers, along with a wide selection of natural stone such as bluestone, flagstone and cultured stone. 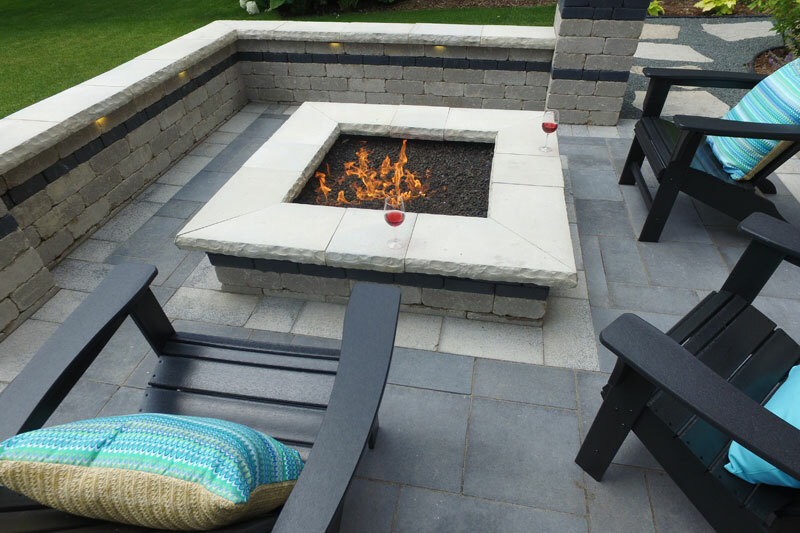 We will personally help you design your exterior living space and assist you in choosing the right paver for your patio. In addition, we are very proud to be a part of “GOING GREEN” and doing our part with sustainability for our environment. 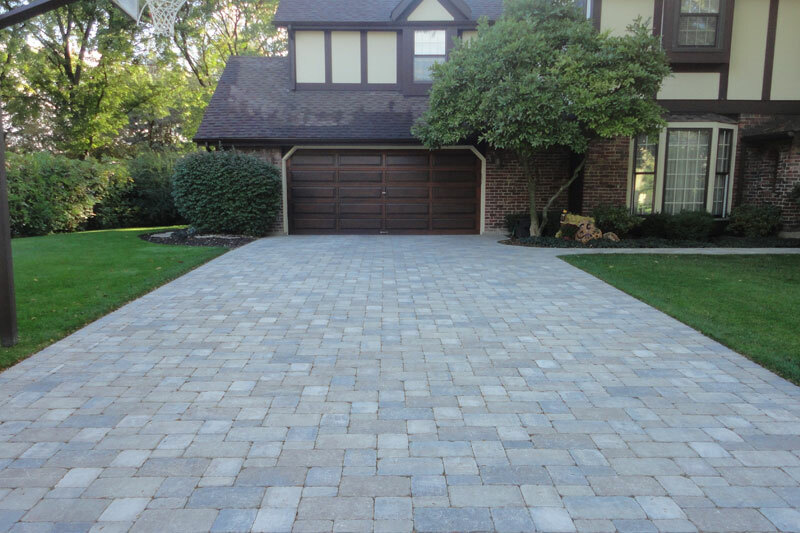 As an added benefit to our clients, we install all types of permeable pavers for both residential and commercial installations. 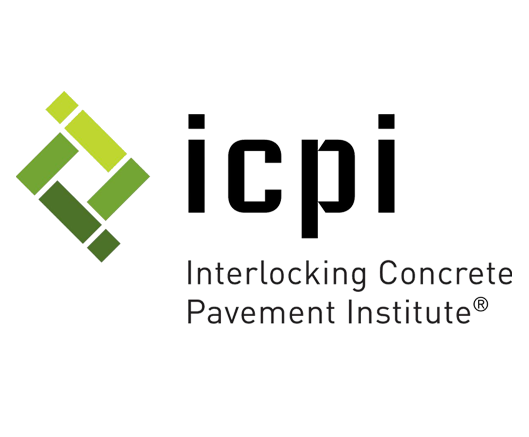 Please feel free to inquire about a detailed permeable paver installation. 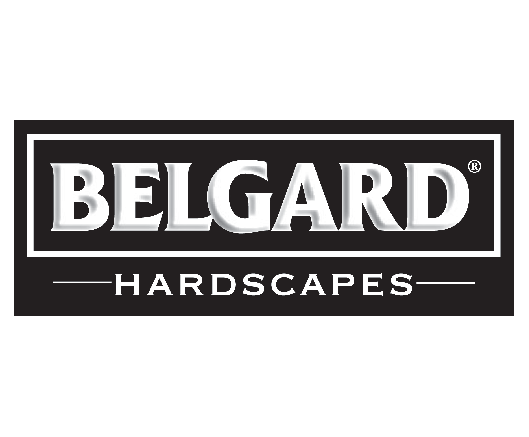 Whether your hard-scape investment includes a small walkway, a large driveway or a complete landscape project, Pavestone wants you to enjoy the benefits of your Belgard or Unilock project to the fullest. For the most part, brick pavers require no maintenance. However, certain environmental conditions may require some additional care and maintenance to enable you to enjoy your project for years to come. 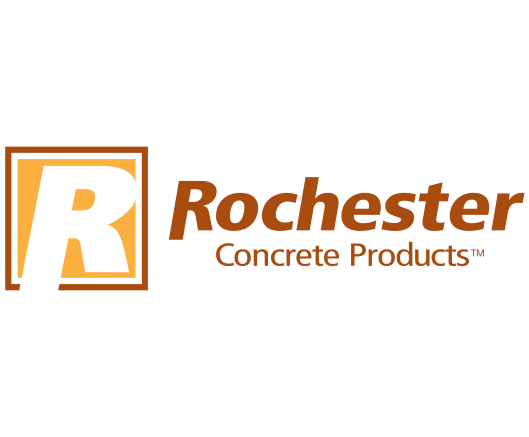 Please feel free to inquire about our power wash and seal coat programs, along with our polymeric sand installations. We worked with Ricky at Pavestone to redo our 700+ square foot patio. From the estimate to project completion they were detailed, prompt, clean, and a pleasure to work with. Highly recommended; you can look us up in their reference book if you need a verbal testimony. We couldn’t have been happier. Pavestone Brick Paving replaced our concrete walkway, and patio with pavers and a seat wall. Everything from the initial consultation to the project completion was done well, and on time. We were extremely pleased with every step of the project, and love the finished product. Their work and customer service is exceptional. Installed 19′ x 14′ patio with sea wall. Sales rep Sergio did excellent job offering constructive recommendations for patio, material, and colors. He maintained close contact thru whole process. Crews work was outstanding including clean up of property following completion. The wonderful craftsmanship Pavestone provided helped turn our underused space into a wonderful new backyard escape. If you are considering brick pavers, call Sergio and the Pavestone team. 5+ Stars! Nothing but absolute perfection… excellent customer service. Excellent work and price… even came back fo free to add on another 3 courses the day after I called them after job was complete…. I will use pavestone for all my future paving jobs. Rick was nothing but an excellent contractor.